Coming June 28, 2015. Music…outdoors…free…yes, please! 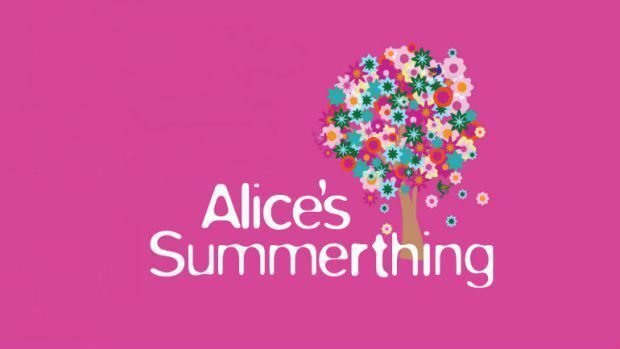 It’s Alice’s Summerthing, a fun, free, concert held in San Francisco’s Golden Gate Park. An impressive line up of musicians features Kelly Clarkson, Mat Kearney, Rachel Platten, and Elle King. Enjoy food trucks, plenty of open space, and a forecast of sun for Sunday (yes, a sunny, San Francisco, summer day!). Grab your TrailblazerGirl-friends, head to the beautiful City by the Bay, and make Alice’s Summerthing, your summer thing!